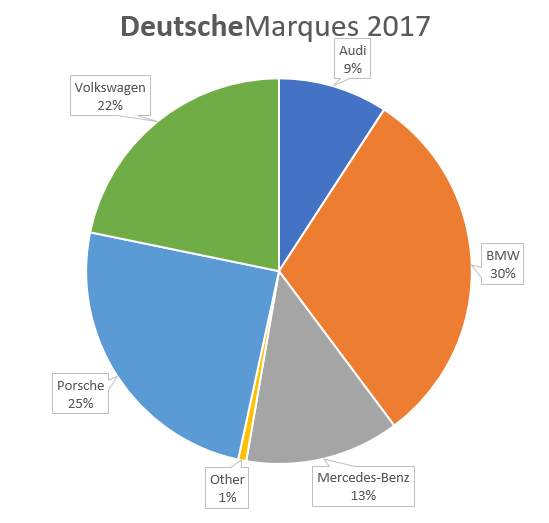 DeutscheMarques : BMW had the Most Cars at DM2017! 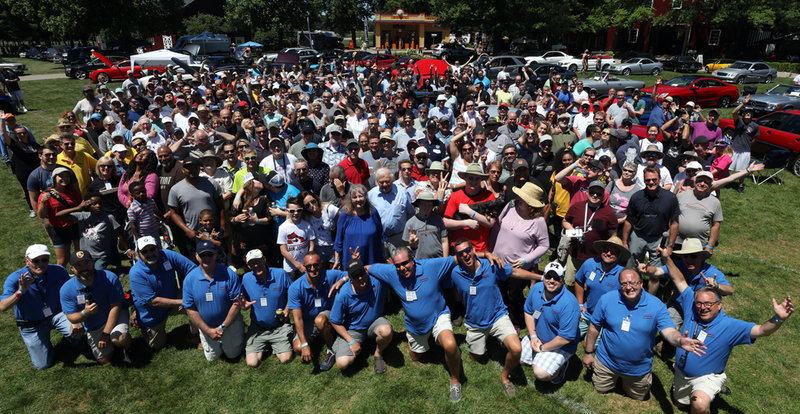 The people who bring DeutscheMarques to you and the people who come to DeutscheMarques! I really love this post, and I'm alot into cars. I personally think that german cars are truly awesome, it's my dream to work for a german automotive company. I personally love mercedes-benz. It appears to me every one of them are truly splendid! I'm car lovers. You have clearly providing stuff about Compass Claims A gathering of German cars. Thanks for helpful and useful information. They should know how to make utilization of PCs and various types of programming. Buy POZNAN Cars online Form skup aut and you would know that you would be stepping into a world that is till not fathomed to its potential. Internet would tell you the story of all your dreams of buying a car. in every sense and I'll buy this car right after visiting the mechanic. Indeed, this is a good opportunity to increase the security of the purchase, using the services to check the car by VIN-code. Thank you for sharing this sort of amazing info. It's enlightening, will you assist me! Taking the service of grand limousine is in the minds of the modern people and particularly in tourists holidaying in the city. It is becoming extremely popular due to certain advantages in renting the vehicle, which represents luxury and high status. You experience further benefits when you get inside an extended version of the limousine and make an entry in the party or move out to places with your intimate friends and relatives. Check state of oil. Open the oil filler top and search under for any frothy, smooth substances, which MAY show slop or head gasket issues. © 2018 Bradley S. Pines. Created for DeutscheMarques Auto Group. Simple theme. Powered by Blogger.